Discuss methods of collection and reporting data. Participants will increase competencies through a variety of instructional methods including lecture by an experienced practitioner and consultant, individual and team cases, and group discussions covering the many topics presented in the seminar. Attending the session helps me to re-visit my knowledge and enhance with the new thing available in the market. 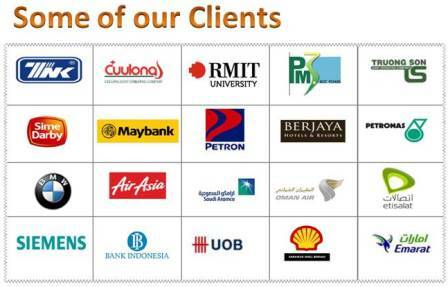 This will help my company having update in technology and approach and compared with our existing exercise. 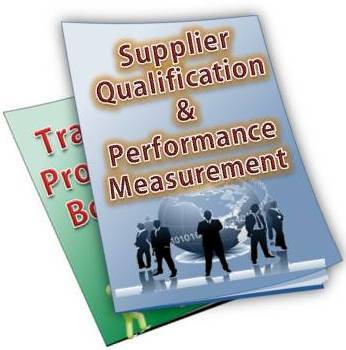 Supplier qualification and performance measurement are the processes of evaluating, measuring, analyzing, and managing supplier selection and performance with the objective of improving quality, reducing Total Cost of Ownership, reducing risk, and providing continuous improvements in supplier and contractor performance. This program provides methods and competencies directed at improving these processes within the buying/contracting organization. Supply Chain Manager, Contracts, Procurement, Purchasing, and Project personnel, Engineering, Operational, Quality, and Maintenance personnel, and all others who are involved in interfacing with contractors or suppliers in the acquisition of materials, equipment, parts, and services or anyone who wants to improve supplier performance and gain successful outcomes.